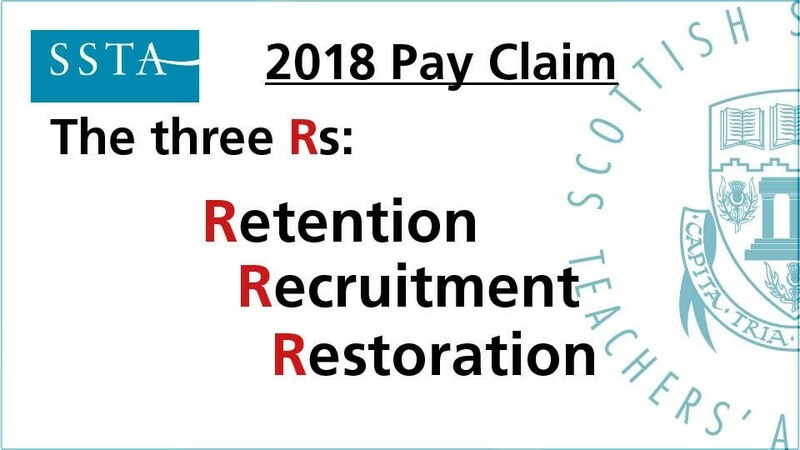 Negotiations around the Teachers’ Pay Claim have shuddered to a halt after the Scottish Government and COSLA today refused to consider improvements to their previous offer. The Teachers’ Panel of the SNCT (Scottish Negotiating Committee for Teachers) had unanimously rejected the offer as being “derisory” in terms of the 10% claim and “divisive” in that it offered unpromoted teachers a slightly better deal than promoted members of the profession. The constituent bodies of the teachers’ side will now consider the outcome of today’s talks, with member ballots being likely.